Low mileage + turbo + 4 door = your next pre-loved Fiat 500L! Plenty of room for you and the family! 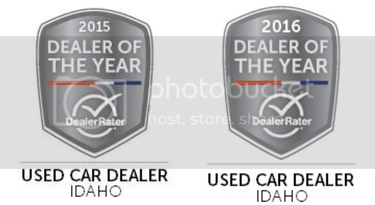 Image Auto Sales | Boise Used Car Dealer has been visited 12,795,817 total times.